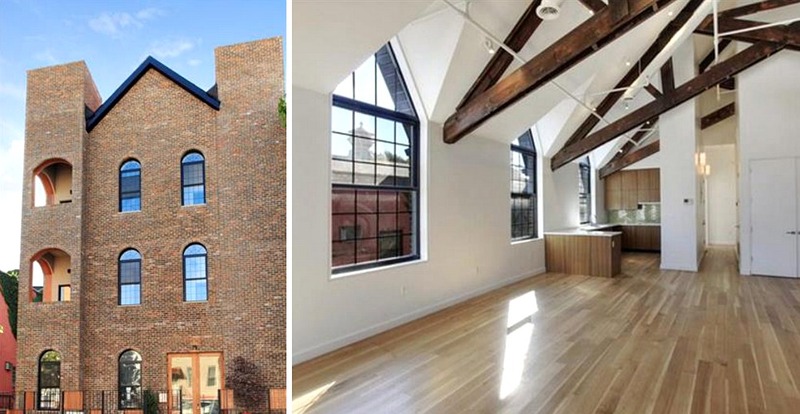 This old church in Greenpoint was resurrected in October 2013 as three sprawling loft-style apartments. With asking prices for the three units topping $2 million, developers had a tough time finding buyers willing to pay these unholy prices and eventually marketed the building as a rental. All three apartments have three bedrooms and three bathrooms, along with 20-foot wood-beamed ceilings and access to private outdoor space. 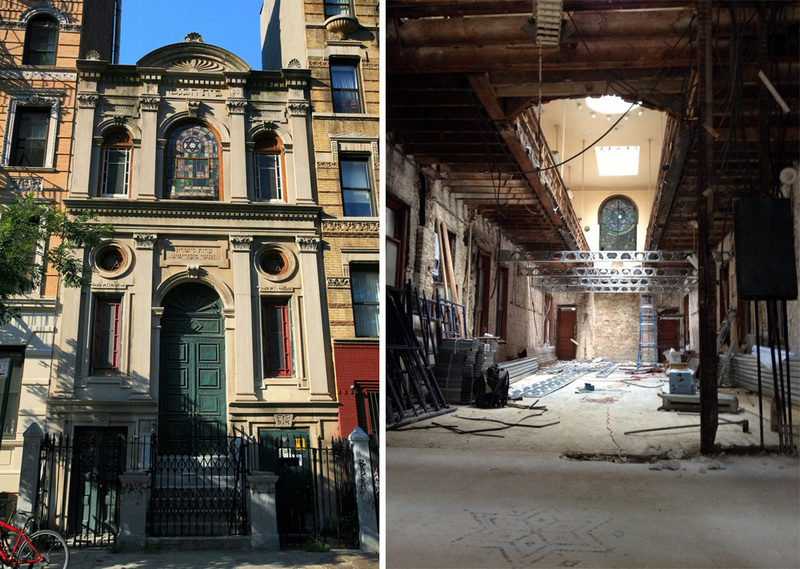 Prolific Brooklyn developer Boaz Gilad retained Isaac & Stern Architects to revive an old Romanesque Revival-style church at 991 Eastern Parkway in Crown Heights. 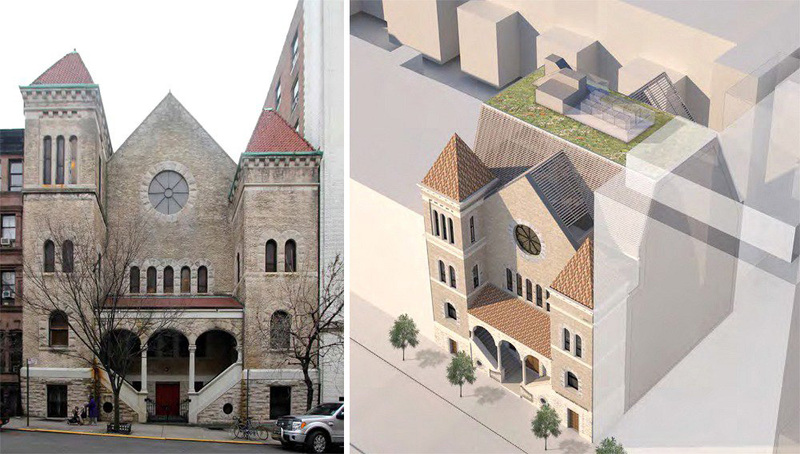 The new design calls for a three-story extension that is far from heavenly. When complete, the 60-foot-tall conversion will feature a total of 27 apartments. 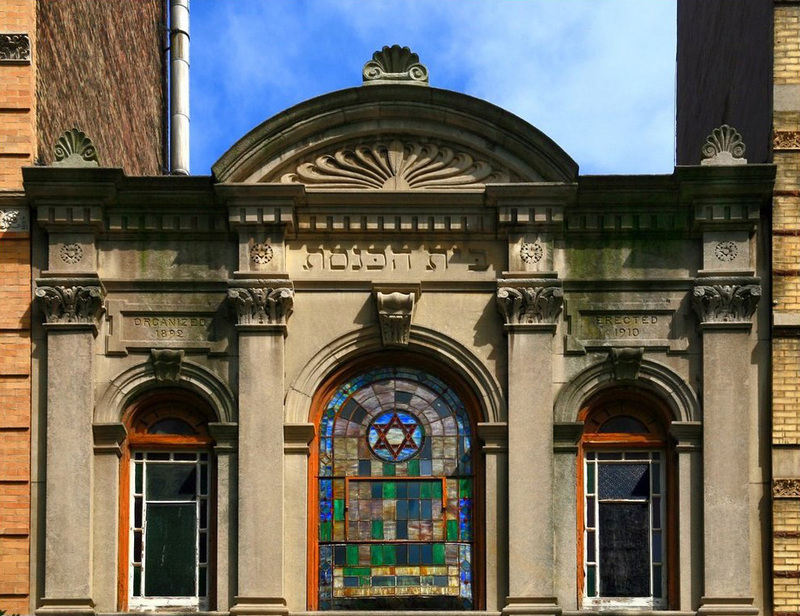 Built in 1910 as one of the East Village‘s many tenement synagogues, the orthodox Anshei Meseritz at 515 East Sixth Street signed a $1.2 million, 99-year lease with East River Partners LLC to transform the interior of the building into luxury condos, with the synagogue relocating to a small space in the basement. The building – which was severely dilapidated – is expected to be completed by the end of next year. One of five buildings that comprise the historic St. Patrick’s Old Cathedral in SoHo, the former orphan asylum was built in 1826 and became a city landmark in 1966. To pay for upkeep on its remaining buildings, the church sacrificed one of its kin, selling the former orphanage to Hamlin Ventures, which has retained Marvel Architects to convert the property into two single-family townhouses and eight condos. The conversion will require the demolishment of an attached building and other additions from the 1950s, and construction of two new townhouses, and rear and rooftop additions, along with alteration of window openings and doors at the former orphanage. Built in 1893, the Mt. Pleasant Baptist Church, formerly known as the Church of Eternal Hope, at 140 West 81st Street in Washington Heights, was designed in a Romanesque Revival style by architect John Capen. The building’s poor condition forced congregants to flee some years ago. Now, the pastor has backed a plan for a residential conversion that will transform the 121-year-old building to a mixed-use property, with the congregation occupying the first floor and lower level. John Hargrove of DXA Studio presented a plan that would add height to the back of the building and provide a separate entrance for the church. 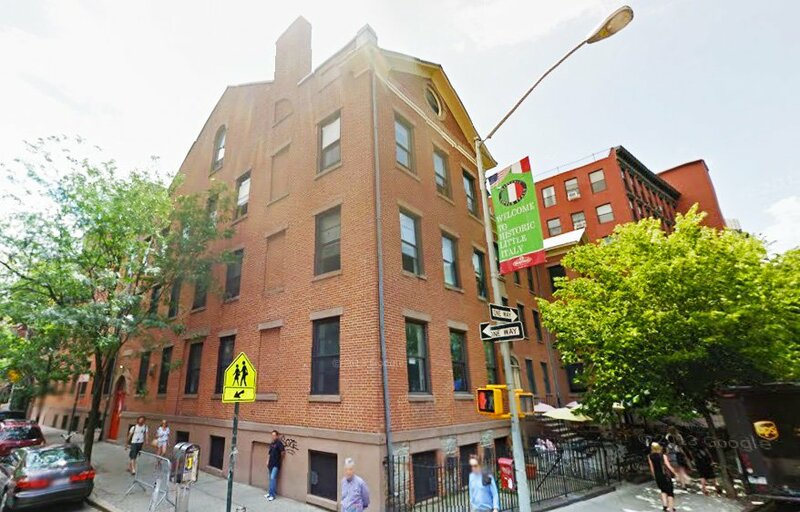 The Landmarks Preservation Commission, along with members of the community, backed the proposal at a meeting last week. If you look at the Seventh Day Adventist church, you can see that it was a shul in its previous life.